The federal government’s 2018-19 budget earmarks $29.9 million over four years to strengthen Australia’s capability in artificial intelligence (AI) and machine learning (ML). The funding will be split between programs at the Department of Industry, Innovation and Science, which will receive the lion’s share of the funding, the CSIRO and the Department of Education and Training. “This measure supports business innovation in sectors such as digital health, digital agriculture, energy, mining and cybersecurity,” budget documents state. Measures to be funded include additional funding for the Cooperative Research Centres Program to back AI projects and funding PhD scholarships and school-related learning to address AI and ML skill gaps. The budget funding for AI forms part of the government’s broader Australian Technology and Science Growth Plan. 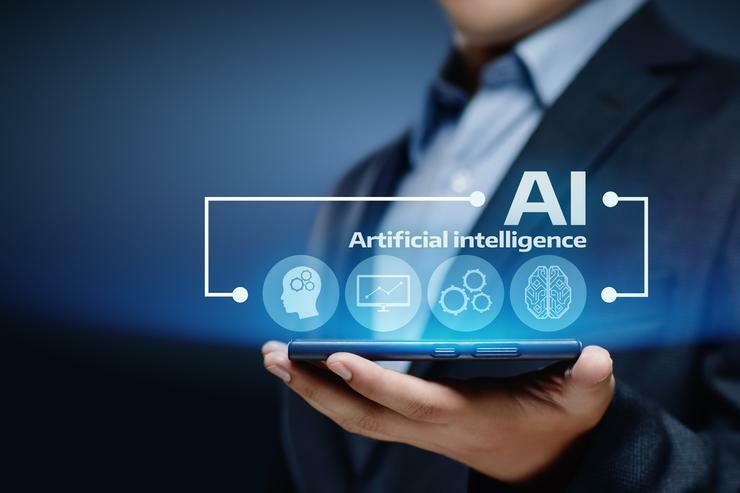 Gartner is forecasting that global business value derived from AI will total US$1.2 trillion in 2018, which it says is an increase of 70 per cent from 2017. AI-derived business value is forecast to reach $3.9 trillion in 2022, according to figures released last month by the analyst firm. “AI promises to be the most disruptive class of technologies during the next 10 years due to advances in computational power, volume, velocity and variety of data, as well as advances in deep neural networks,” said Gartner research vice president John-David Lovelock. “One of the biggest aggregate sources for AI-enhanced products and services acquired by enterprises between 2017 and 2022 will be niche solutions that address one need very well. Improving customer experience is an early source of AI-derived business value according to Gartner. However, in 2021 Lovelock expects new revenue to have overtaken CX, with businesses using AI to boost sales as well as uncover new opportunities. By 2022, the analyst is predicting that AI focused on supported or augmenting decision making will have other types of AI initiatives to account for 44 per cent of global AI-derived business value.